This year CableLabs Summer Conference was a game-changing experience. Its two tracks – innovation and technology provided a deep dive into the bright light of the future. 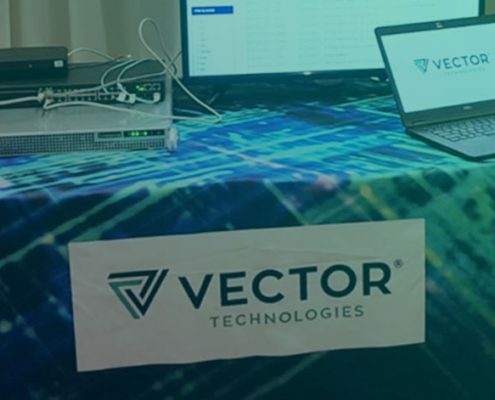 VECTOR TECHNOLOGIES showcased the CCAP Core Simulator (CCS) allowing Multiple System Operators (MSOs) to testing RPD from multi-vendors to achieve full interoperability in compliance with the MHAv2 set of specification. Thanks to the CCS, MSO can successfully secure Remote PHY deployment in its network. The CCAP Core Simulator (CCS) will facilitate and improve the validation of RPD in compliance with the standards. In the next few years, MSOs will be deploying hundreds of CCAP Cores and thousands of RPDs in their network. Therefore, the interoperability between multiple vendors should be one of the primary objectives in the long-term. It was a great time to get involved and exchange the views on network transformation and creating the future faster together.